How can HCI solve Remote and Branch Office challenges? Remote Office and Branch Office (ROBO) IT can create some pretty tough situations for IT pros to conquer. How can Hyperconverged Infrastructure (HCI) help to address these issues? 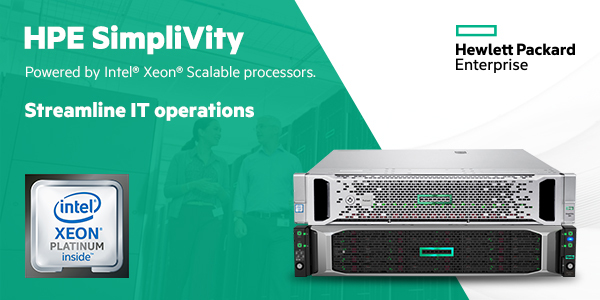 Meet the enterprise-grade hyperconverged platform that speeds application performance, improves efficiency and resiliency, and backs up/restores VMs in seconds. 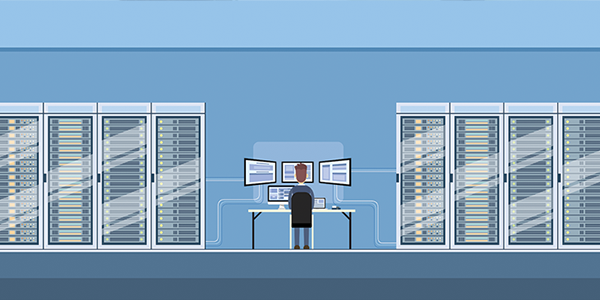 What do data center admins need to know? 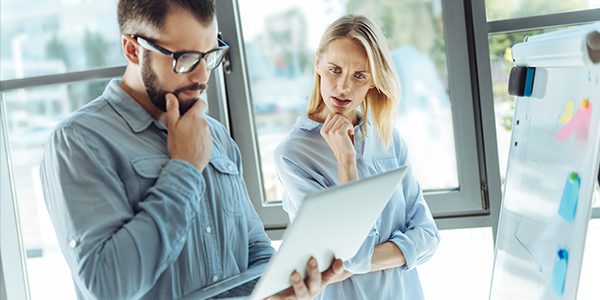 Read the Gorilla Guide for Data Center Admins to gain a better understanding of how the hyperconverged data center is architected and how you can deploy it for your business.